Before the fall of the housing market in 2009, Peter Mikulak was an average guy working as a contractor in New Haven, CT. Though he loved his career, he silently dreamed of a day when he could put his passion for art to use. As the economy took a turn for the worse, Peter saw the stability of his income put in jeopardy and he nearly lost everything he had worked hard for. It was then he decided to sell his house and pursue his dreams of becoming an artist. Homeless and eager, Peter fueled his passion and finally gained financial traction through his easel and a tool box on the side of the road. Although Peter has faced some hardships as an artist, his inspirational story gives hope to anyone with a dream and the determination and fearlessness to pursue it. 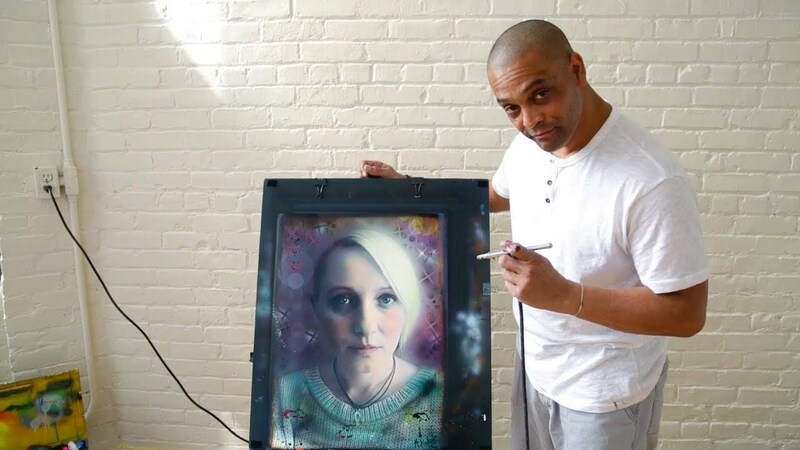 To stay connected to Peter Mikulak and his contagious passion for art, visit his YouTube page! This video was produced by Lucia Nazarro and shot/edited by Johnny Perez. In search of more HooplaHa Original stories? Visit our YouTube page...and don't forget to smile!